#1 Final Expense Insurance Company in U.S. is looking for you! Are You Looking For A Life Changing Career? 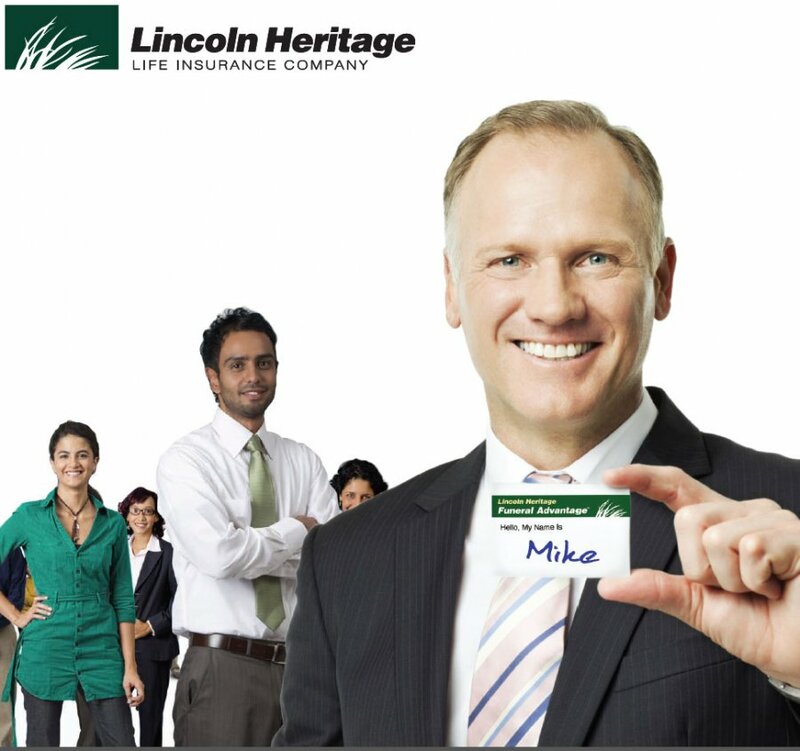 The #1 Final Expense Insurance Company in the U.S. is looking for you! Are you looking to get "PAID DAILY"? Are you ready to be "COACHED" by a "MILLIONAIRE"? Do you have "RELIABLE TRANSPORTATION? Last but not least, are you ready to get out of your comfort zone to obtain "FINANCIAL WEALTH"? Please reply between the hours of 9AM - 5PM EST. Contact The Paul Group: #1 Final Expense Insurance Company in U.S. is looking for you!